COMM/ON will explore how we as freelancers can improve our work, celebrate the contribution that we make to society and build a creative space where we can network, learn and foster new ways of working together. 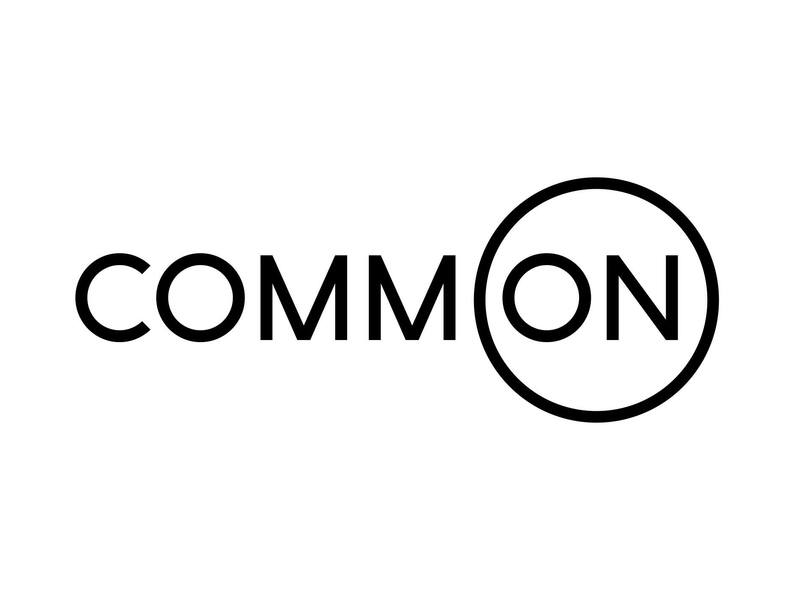 ‘COMM/ON began with a single idea. The idea that freelancers were better for society than big business. No matter how hard Guinness tries it will never make a beer as good as the Boundary Stout. Starbucks will never make a cup of coffee that would come even close to a Root & Branch brew and Amazon will never be able to duplicate the feeling of getting lost in Keats & Chapman. Freelancers want to pay their bills but they also care about the community they live in. Their quality of life is influenced directly by their surroundings and their sense of creating something of worth not just their income. Compared to a multi-national corporation focused entirely on the dividends of their absentee share holders it seems completely logical that freelancers form a vital and vastly under appreciated resource to society. And yet it seems like nobody in government gets that. In this session, with a super light touch, we will aim to facilitate discussions, forge relationships and exchange ideas with other delegates. In many ways this simple idea is the heart of what COMM/ON was meant to be about - getting freelancers together just to see what happens. We will start with a basic brainstorming format that Adam has used to generate ideas for Culture Night but from there feel free to break out into smaller groups if you need to. We want to ask each other, ‘What are you doing?’ ‘What’s the idea that got away?’ ‘How can I help you?’. Both on a one to one micro level and and on a wider societal macro level what are we doing, and what more can we do? Should we do this again? Did it work? You decide. 17.00 End of formal proceedings. PLEASE hang around. The Green Room will be open after the event for pizzas and pints.